I am tired of other instructors coming up with unique systems and getting lots of fanfare…and making lots of money. I decided to become a sellout. So I spent all day yesterday coming up with my own unique system that will promise 30-100 yards more off the tee. 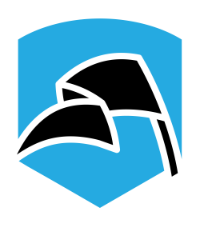 I am a long drive champion, so it must be true that I have the secret to 300-400 yard drives…and I will be the first to educate the public on the real ways to achieve great distances. FUBAR is an acronym for the 5 positions/actions you must hit to achieve the greatest distance benefit. The more FUBAR positions/actions you hit, the better. If you attain all 5 positions/actions, you are completely FUBAR. F-stands for “F”irst position. 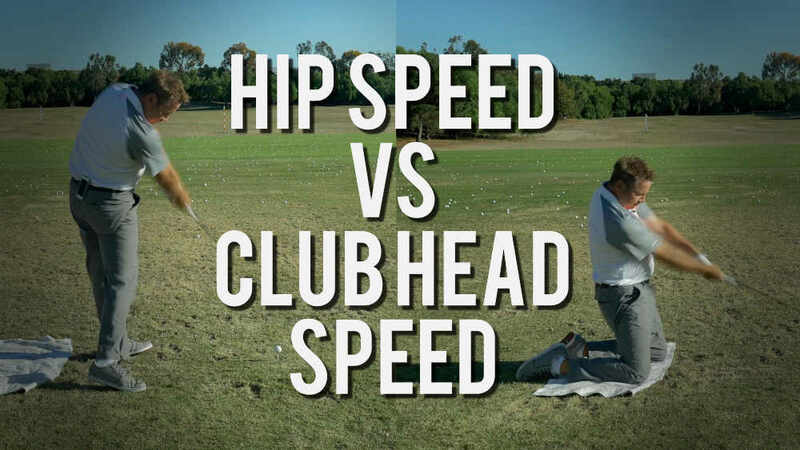 I figured out that the hips being cleared completely is what opens up room for maximum speed, but they can’t move as fast as the hands and club. You must pre-clear them in the setup, so the hands and club are free to move as fast as possible without the lower body getting in the way. In other words, setup with your zipper pointed at the target. The next part of first position, is to preset the lag. I have been talking for months that everyone can create different amounts of lag. I was correct, but I have circumvented that. 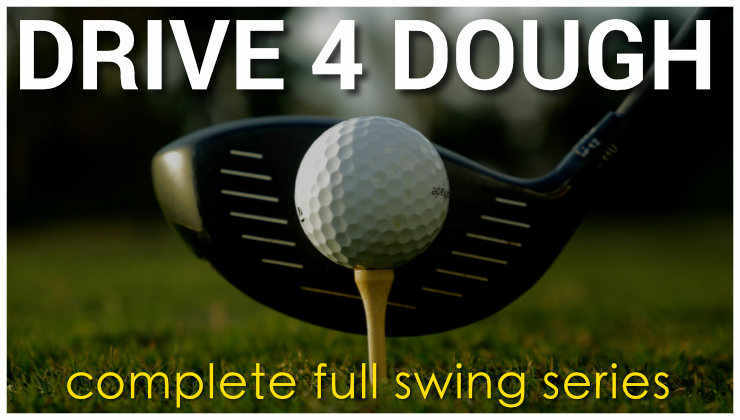 Address the ball with the club and without moving your hand position, hinge your hands as much as they will hinge. If you can touch your forehead with the shaft without changing the position of your hands, you have achieved maximum lag preset. U-stands for “U”pper body-As I stated in first position you need maximum hip clearance to allow maximum speed to take place, so nothing below the waist is allowed to move during the backswing. Thus the “U” means only the upper body moves and turns during the backswing. The goal is for the lower body to still be where it was in “F”irst positon. B-stands for “B”end. My theory on the end of the backswing being the end of the shoulder turn was a bit of a misnomer. 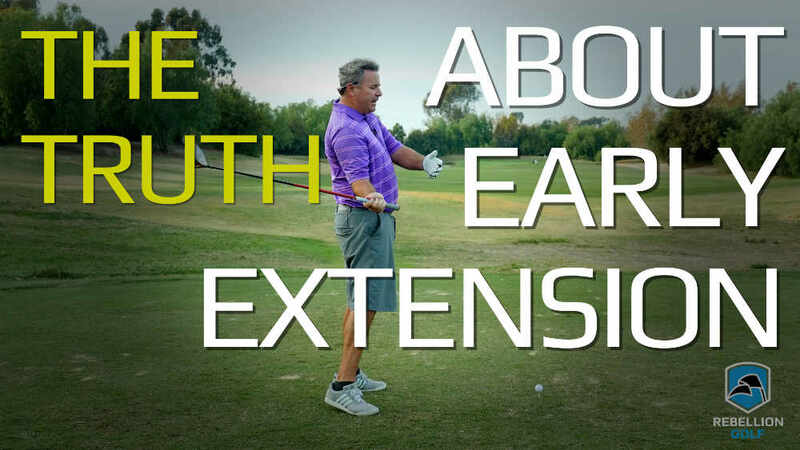 John Daly and Bubba Watson have shown that the longer the backswing, the better. FUBAR position #3 is the left elbow (for a right hander) “B”ending to not only allow for the longer backswing, it also allows some to increase the wrist hinge even more that the “F”irst position preset. 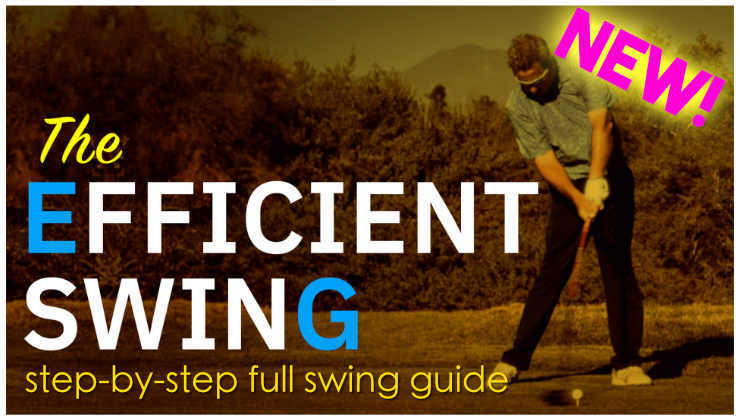 All of this extra armswing and elbow bend allows for the maximum backswing, while keeping the lower body in “F”irst position…even if you lack the flexibility or strength to do so. Again, I circumvented natural body limitations. A-stands for “A”ngles of the spine. I learned that decreasing your spine angle from two different directions, loads a tremendous amount of energy that becomes important in FUBAR action #5. Here is what I mean by decreasing the angle from two different directions. Bending over more at the waist as you make the downswing, which decreases the down the line angle of the spine. You also want your left hip going toward the target, creating a smaller angle in the face on spine angle, where your head gets closer to your right foot. This not only helps you stay behind the ball and creates forces that speeds up your hands…it also sets you up for FUBAR action #5. R-stands for “R”elease. I always thought release was something that happened in the hands. I was incorrect. Release is where the two decreasing spine angles you created in FUBAR action #4, get released on the ball by straightening both of them right at impact. This will take full advantage of centrifugal force, but since the angles decreased on the way down, you get so close to the ball, you never have to release the wrist hinge angle you created in FUBAR position #1. The release is in the straightening of the spine from two directions, creating even more speed without unhinging the wrist angle. All kidding aside, this is no more ostentatious than many of the systems people are promoting out there? Is there any question that if I made a DVD of how to initiate the FUBAR system…had Jamie Sadlowski demonstrating something that resembled what I described…and he hit a 400 yard drive doing it…that I would sell thousands or even tens of thousands of copies? For those offended by the article, you are taking your golf game too seriously. For those offended by the acronym, you are taking yourself too seriously in general. Relax and lets enjoy golf and our lives a little more. The real thing I learned practicing yesterday, I will talk about tomorrow. Make sure you send this to your friends who are locked up by some complicated mind and body bending system…and everyone needs to read tomorrow’s article. 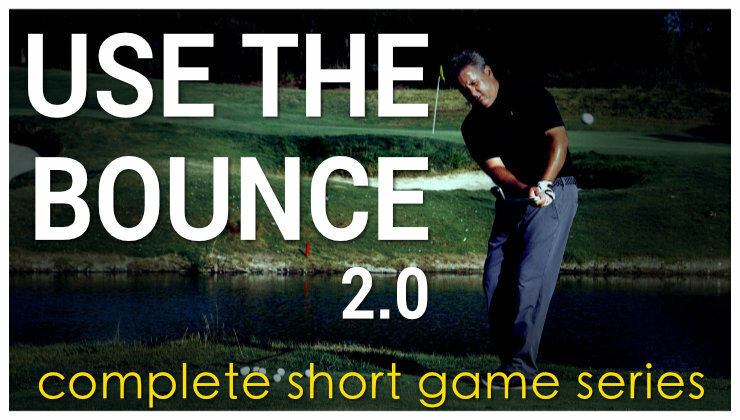 It will help your approach to getting better and having more fun…maybe more than anything I have written so far. The real epiphany from Wednesday’s practice. It doesn’t get any easier. Monte, now you are really onto something! Ups, my translator gave my the wrong translation. I wanted to say: Great story! Monte, your system is already doing well here, on the east coast. off of the wooden partition, which scares the hell out of me. hundred or so golf balls in his tray, that I get to hit. Keep up the good work, kid. I like your system. It definitely loads the proper accumulators. Your pivot points are also exceptional. I also like the fact that you are using a 3rd on the left arm to maximize angular momentum. Truly it’s an inspirational system that I hope to see a touring pro pick up soon. Once they do, then everyone will see the success you can have with it. From there it’s just a hop, skip, and jump away from your own infomercial on the Golf Channel. your LONGITUDINAL ACCELERATION prosper also. That is the anti-PlayGoodGolfHaveFunandKeepYourBodyHealthy system. Module 7 is daily trips to the chiropractor. Module 8 is rotator cuff sugery. Module 9 is quit golf. Monte, A good start but you seem to have totally overlooked the most important part…the PRESHOT ROUTINE. As you know, it’s crucial to rehearse all the elements of the system in your mind a couple of times while your playing partners watch you, take a couple of measured practice swings and afterwards visualize the wonderful contact, trajectory, landing and rollout. Monte’s first training aid is going to be a glove that comes with a dry erase marker on it so all of your swing tips can be written on the back of your hand.